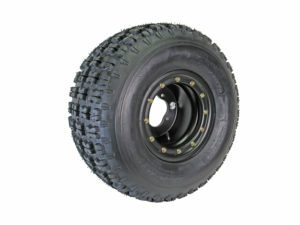 The 4 ply Gravity 36 ATV rear tire is constructed of a specially designed 4ply rated carcass. Our “GPS” rubber compound is designed to last longer yet still provide the performance & traction you expect! 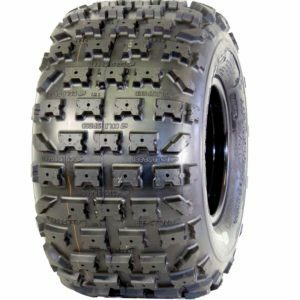 The reinforced tread design of the “GPS” Gravity 36 performs excellent in just about any condition or terrain with a “2mm” taller tread depth delivering excellent steering in sandy, muddy & loamy conditions. 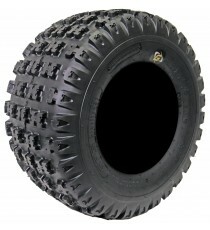 The GPS Gravity 36 ATV Tires features (BRP) “Bead Ring Protection” for the extra long lasting durability! 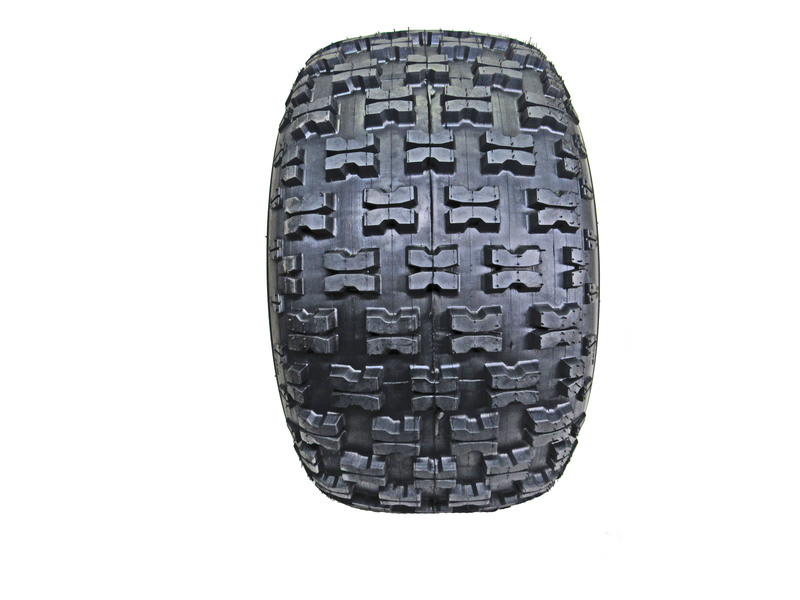 This tire is a perfect OEM replacement at a very good price. 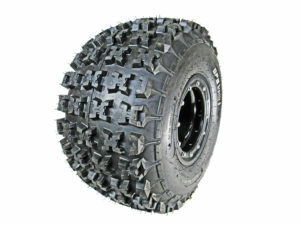 Similar tread to the MASSFX but better rubber quality resulting in better performance and wear life. Received my tires and very happy with the service. The tires arrived two days after ordering and were very well wrapped. Finally a company that offers great products, service and cares about the purchaser. 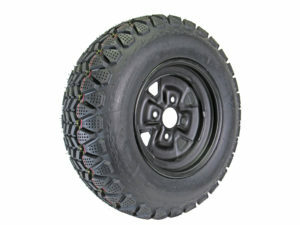 I will never purchase my Atv tires on E bay or Amazon again.